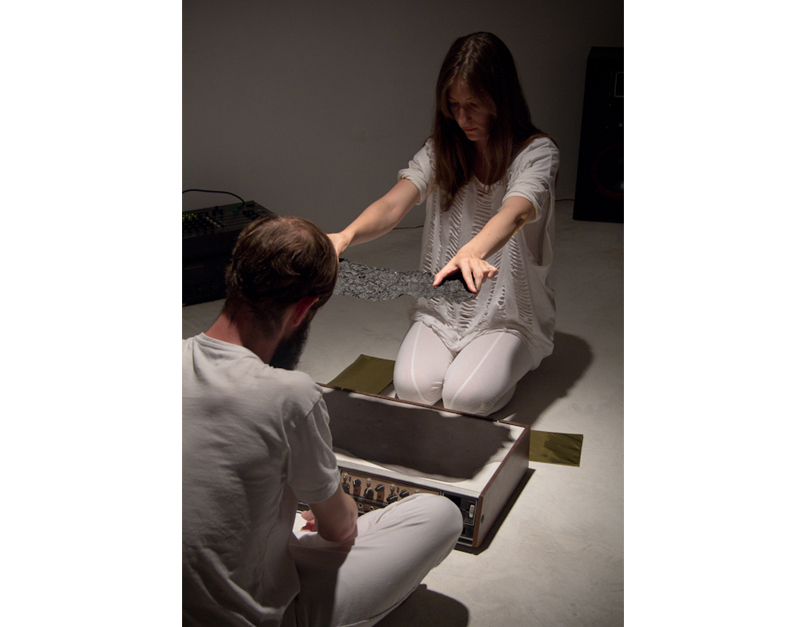 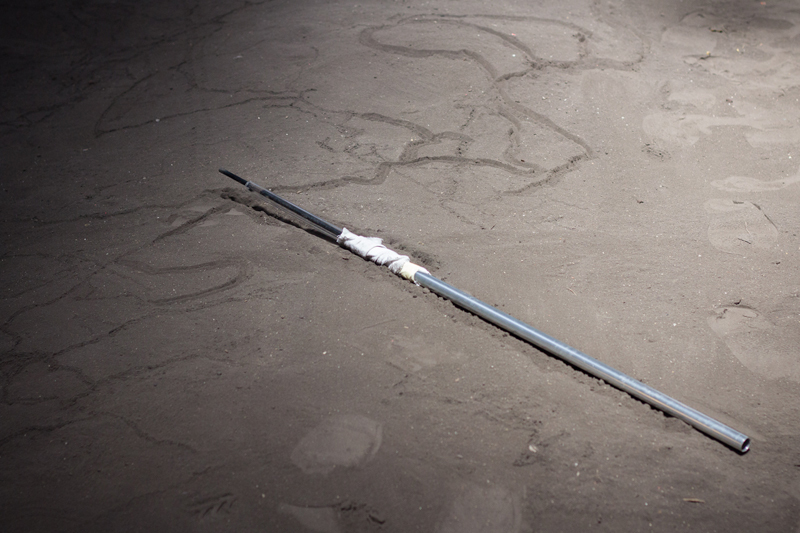 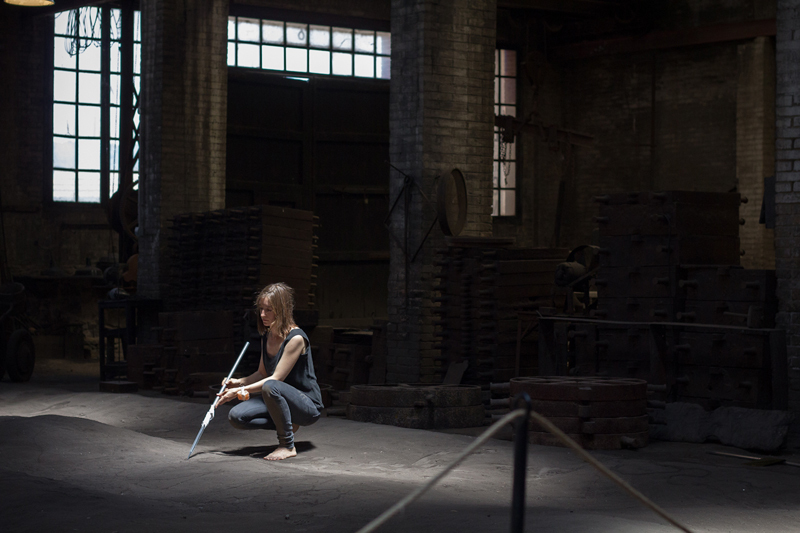 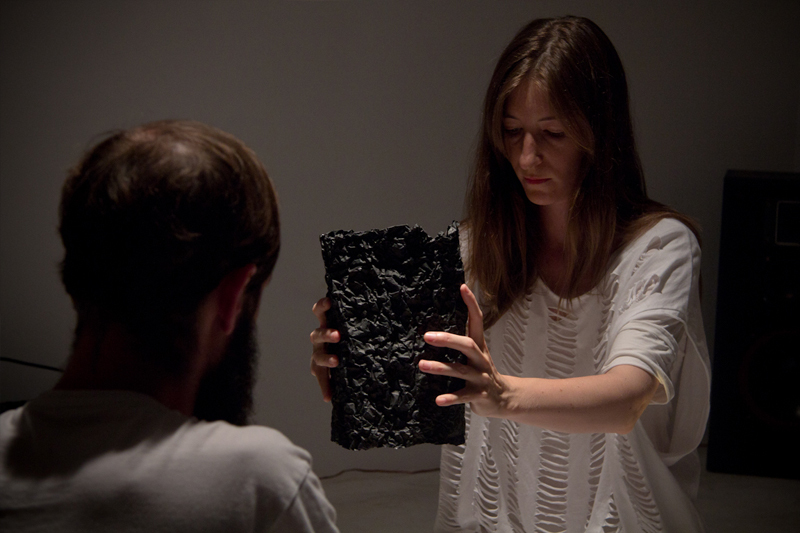 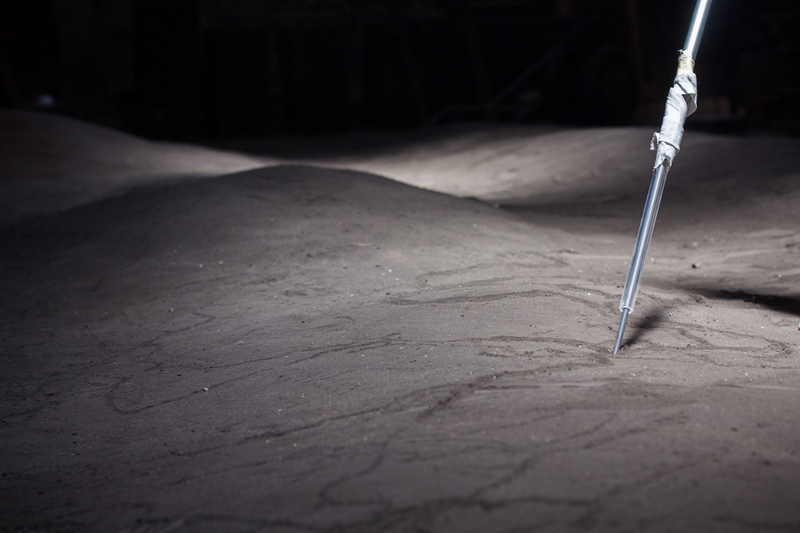 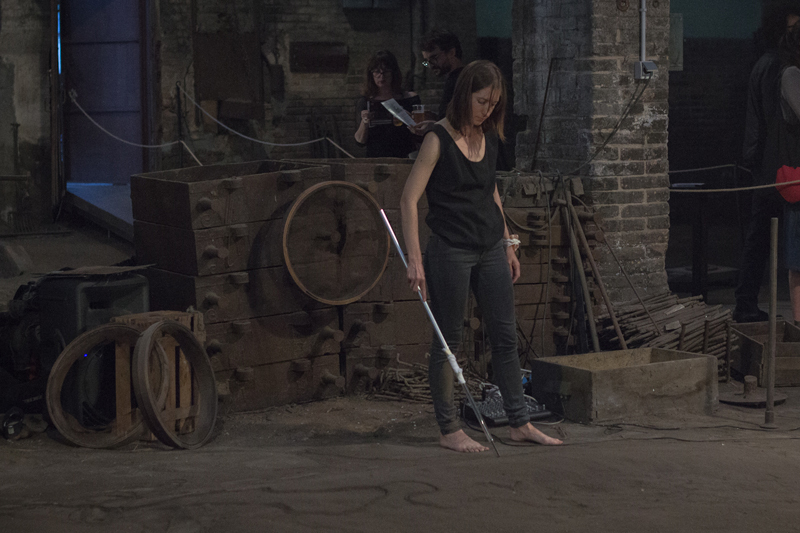 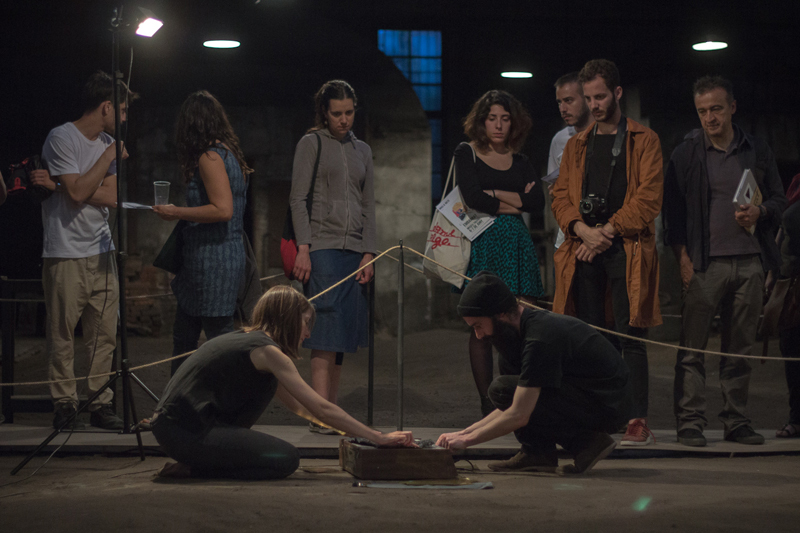 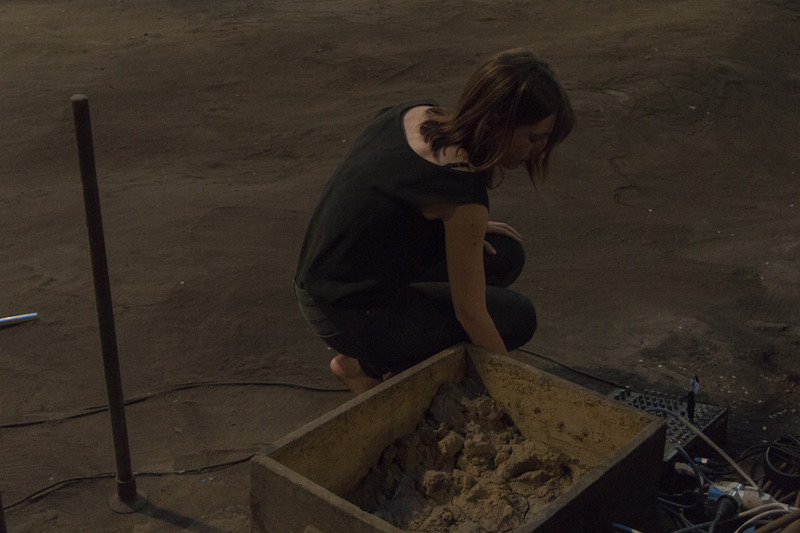 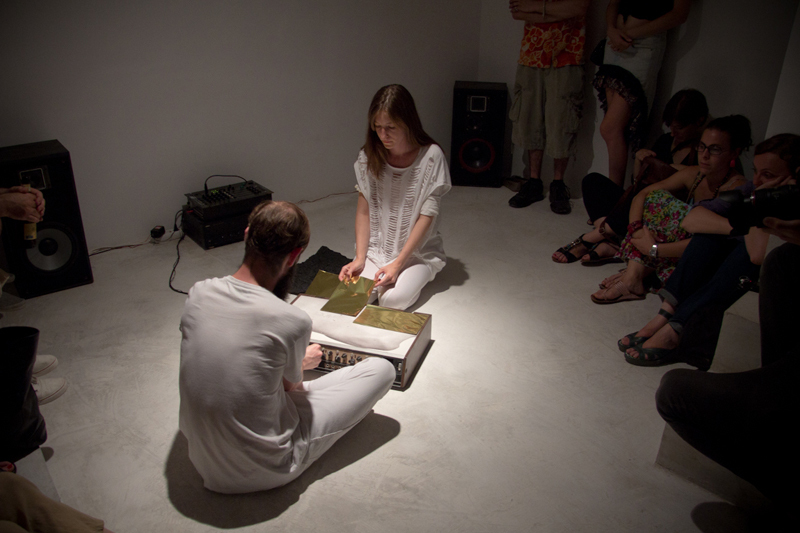 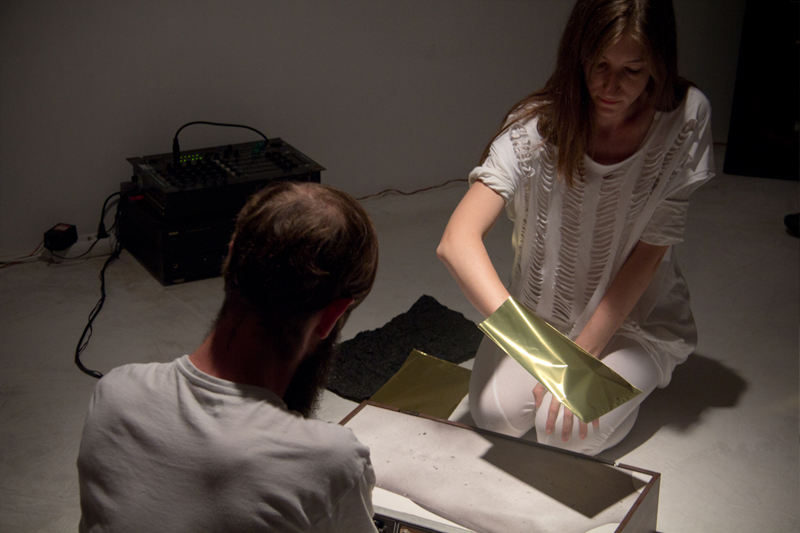 The performance examines the use of determinacy and indeterminacy. 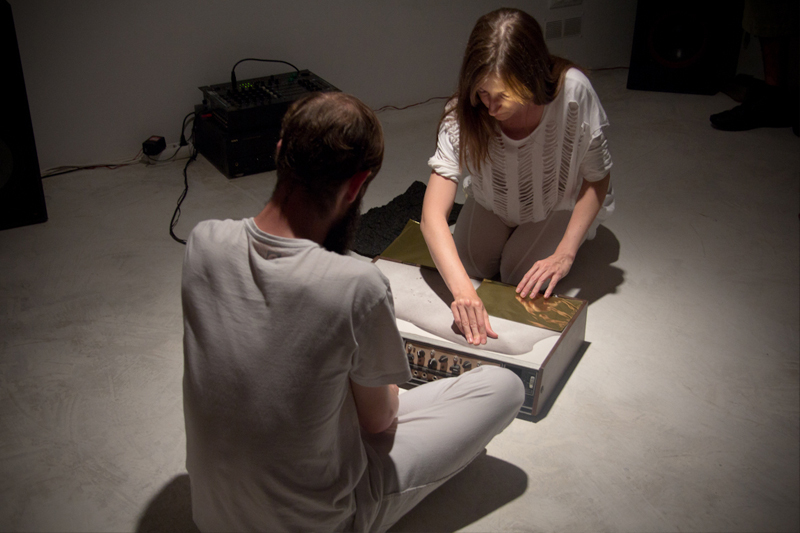 It looks at how chance is used to guide the musical work; explorations of the principles governing probability, harmony, variation and improvisation. 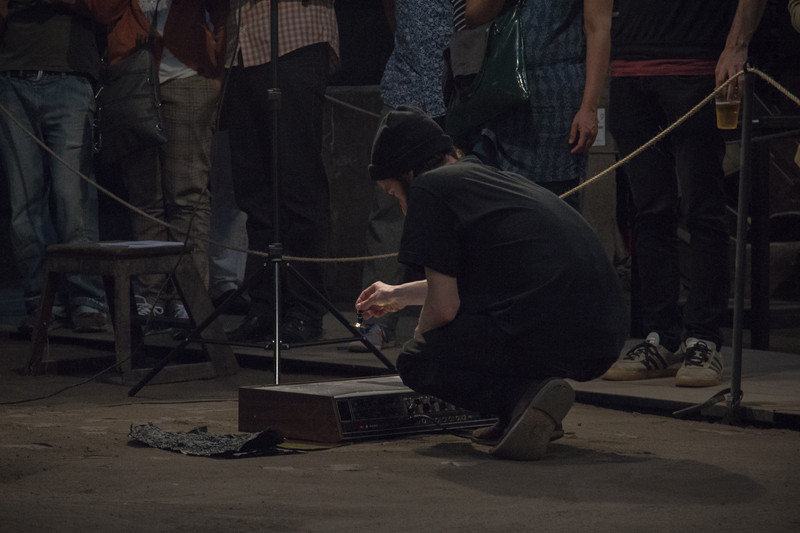 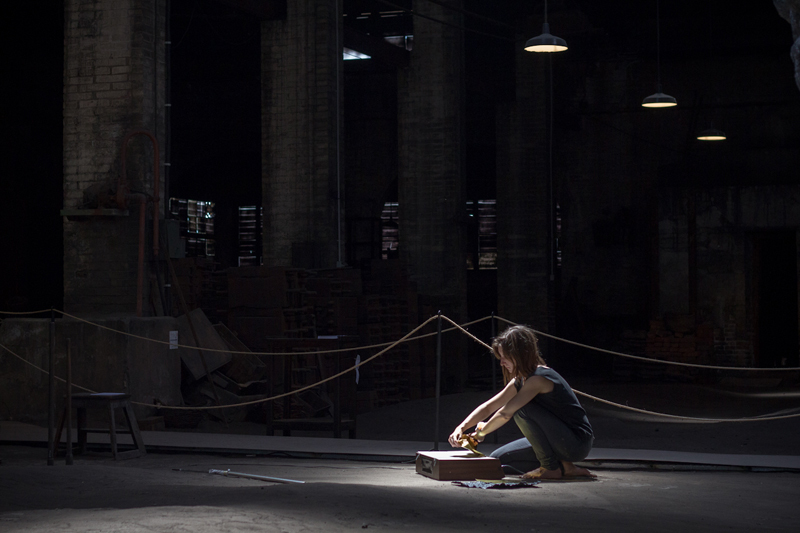 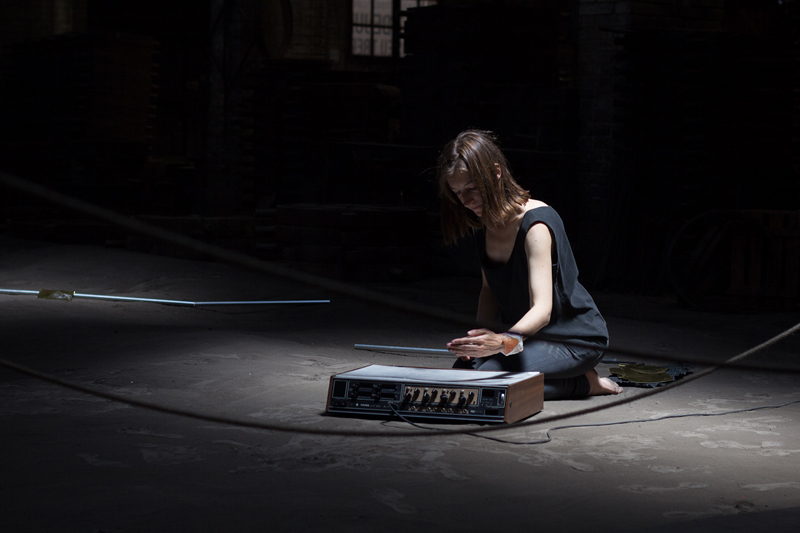 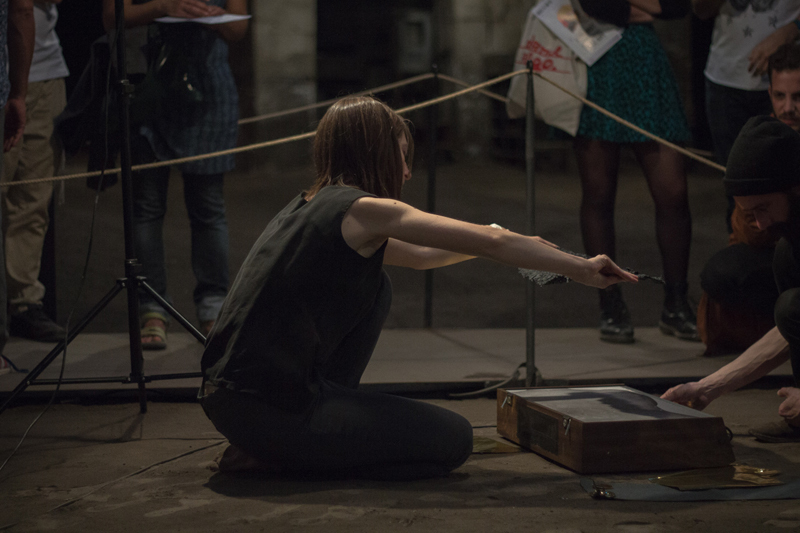 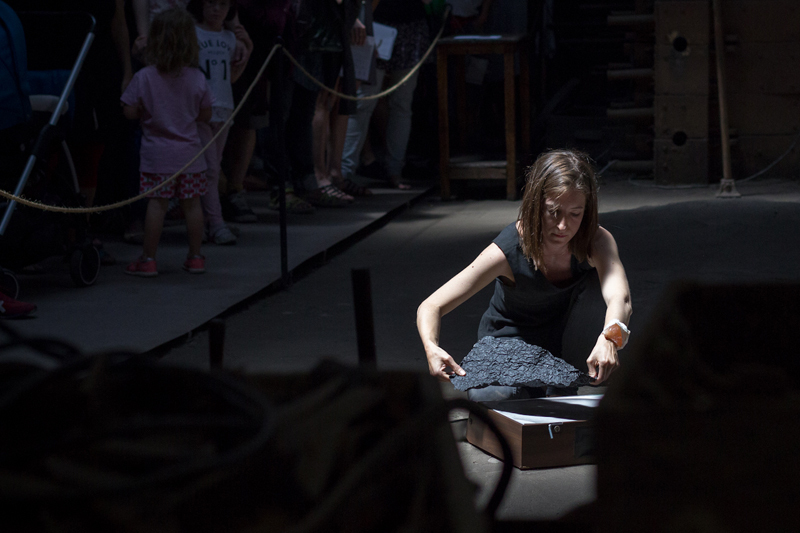 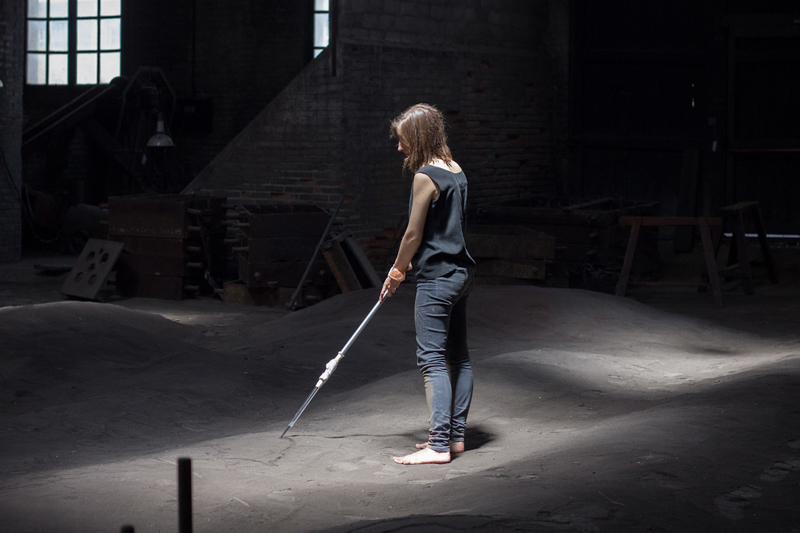 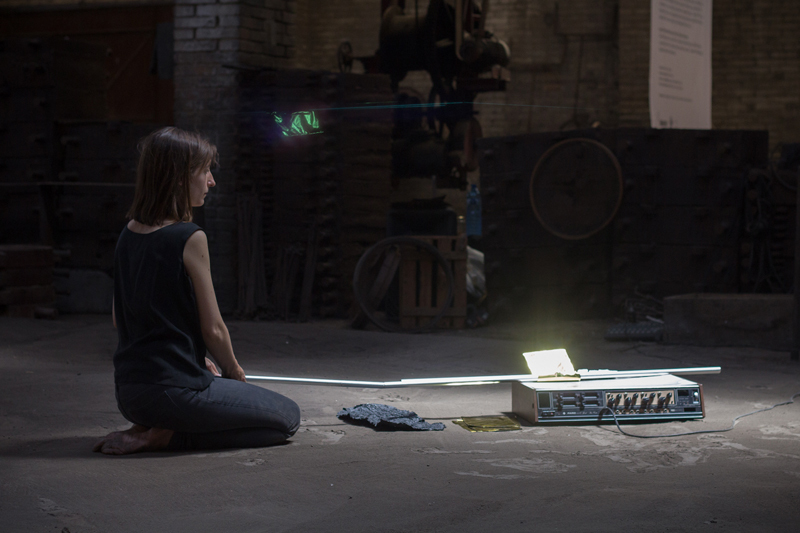 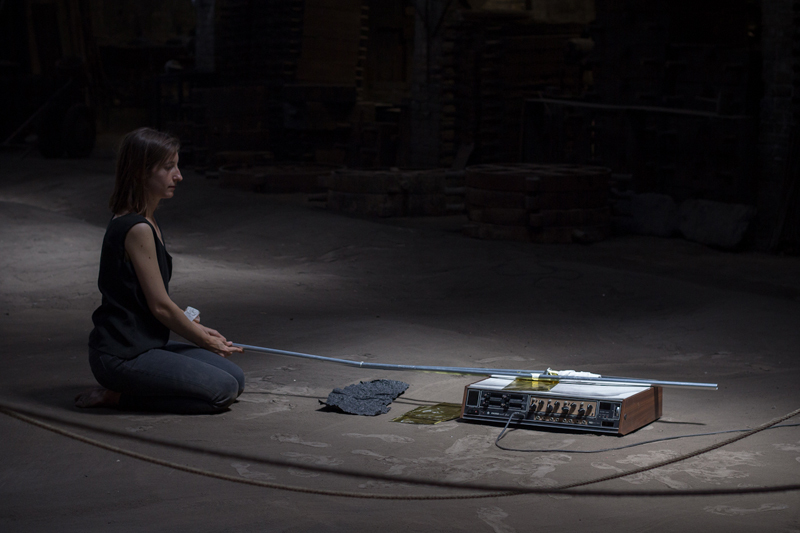 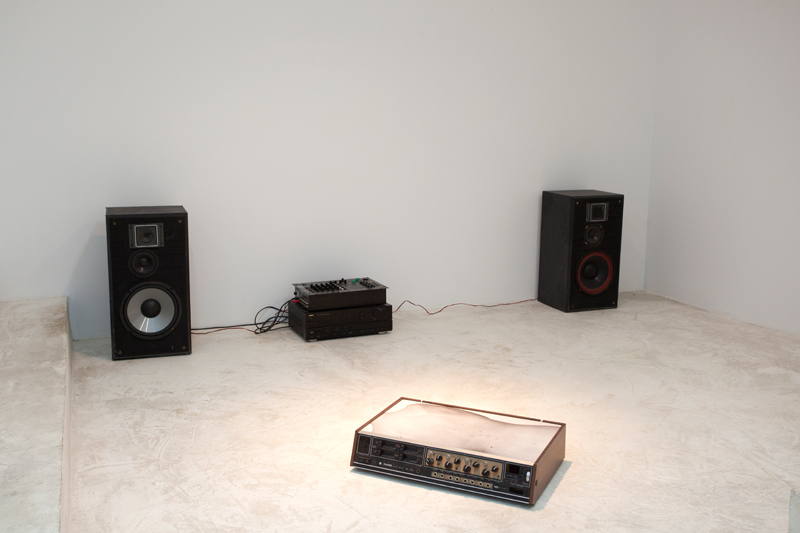 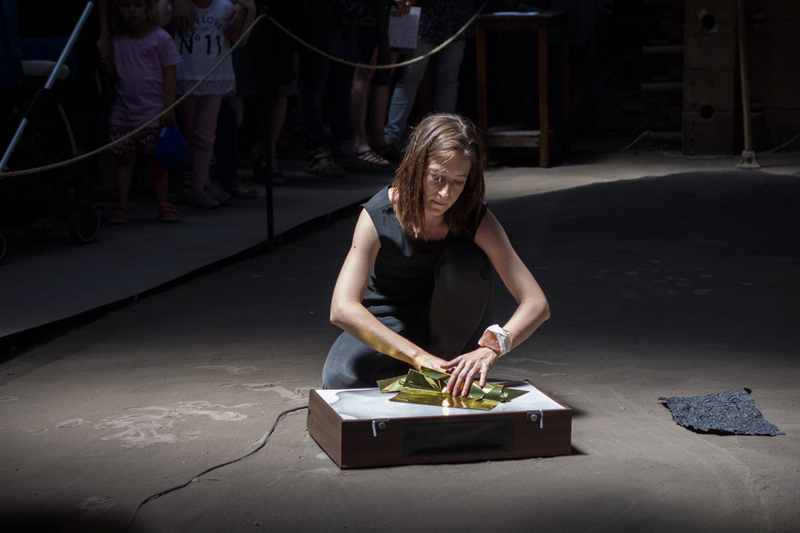 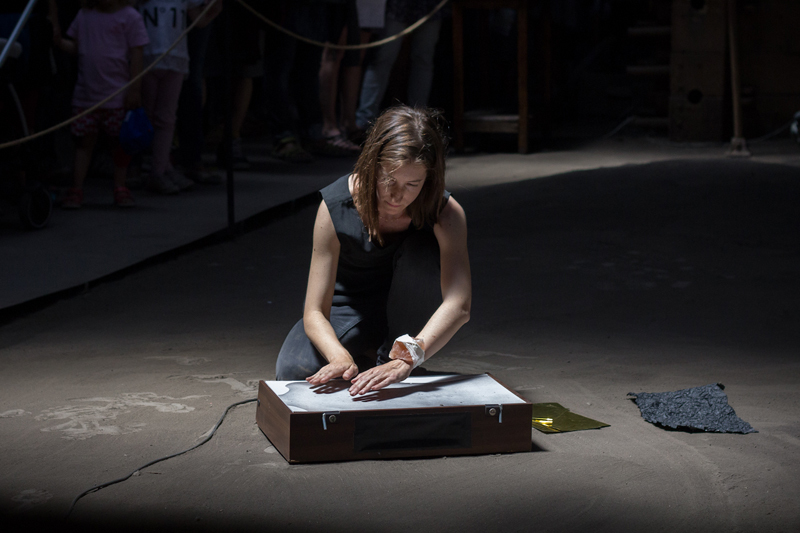 The music is generated using the central piece of the performance: an instrument that responds to light and its absence by means of photosensors connected to a circuit bent system of 4 square wave oscillators. 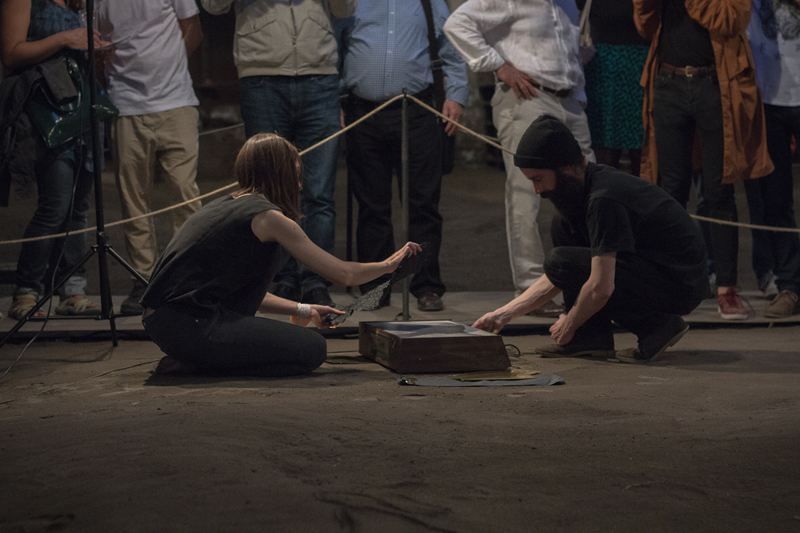 The nature of this fully analogue and astable electronic arrangement allows the performers to both guide and be guided, depending on the variations that may occur at each specific moment. 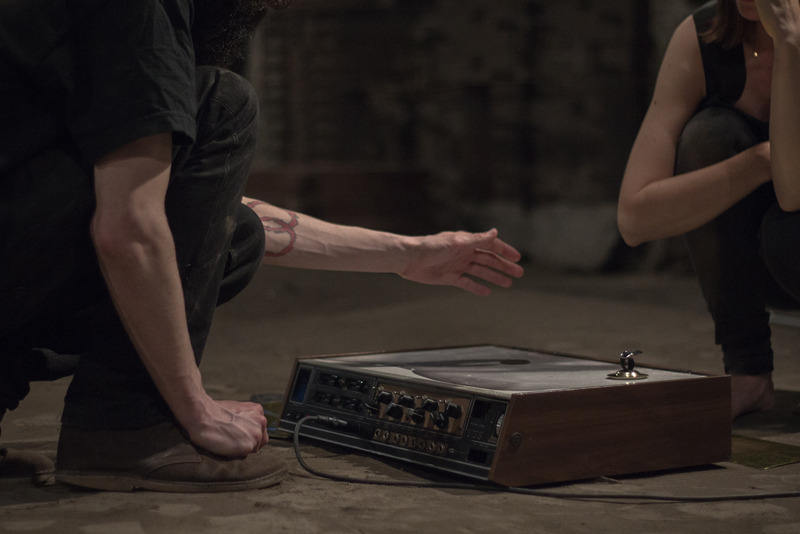 The sustained sound – and the listeners perception of it – will be affected by all the atmospheric conditions (light, heat, pressure) that make up the space where the live performance takes place. 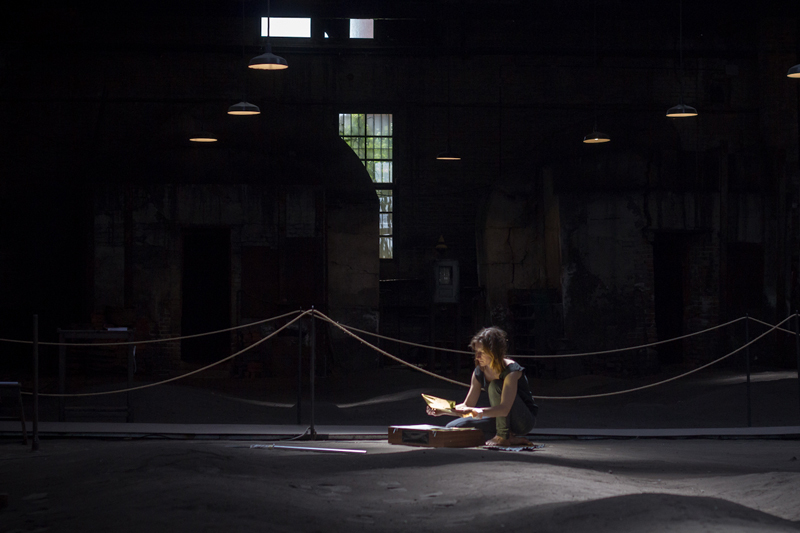 Underlining the importance of “now” in how the action works itself out. 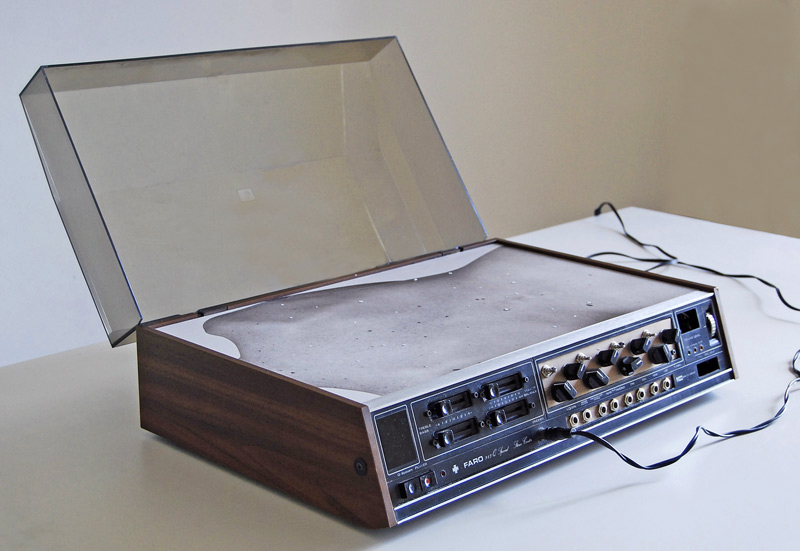 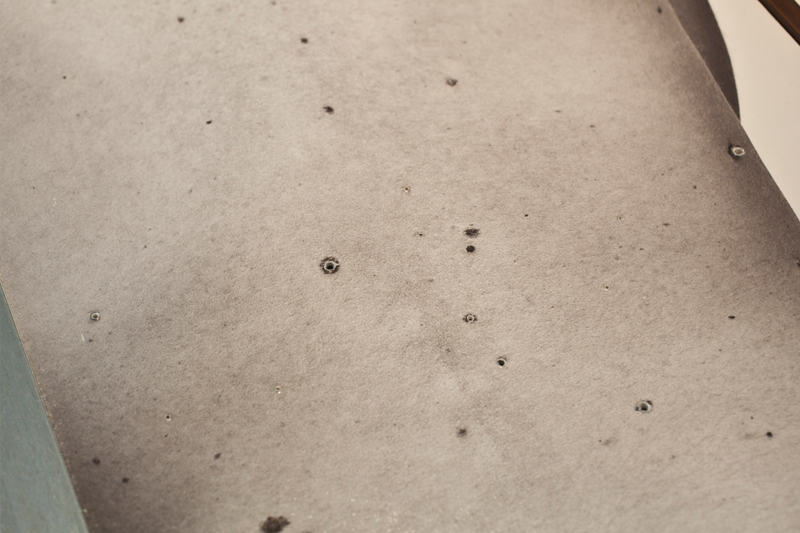 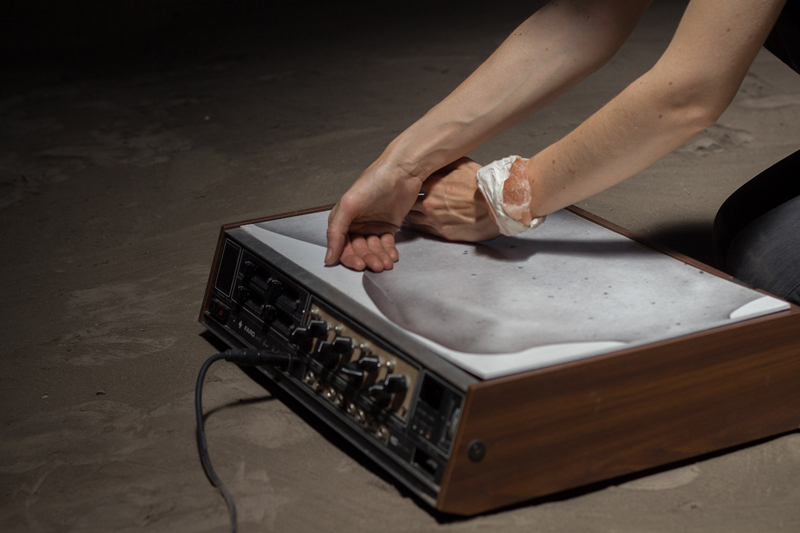 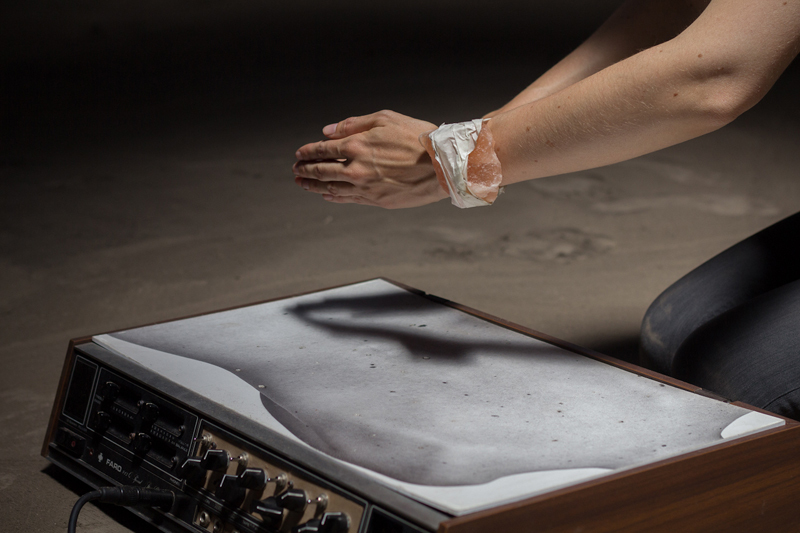 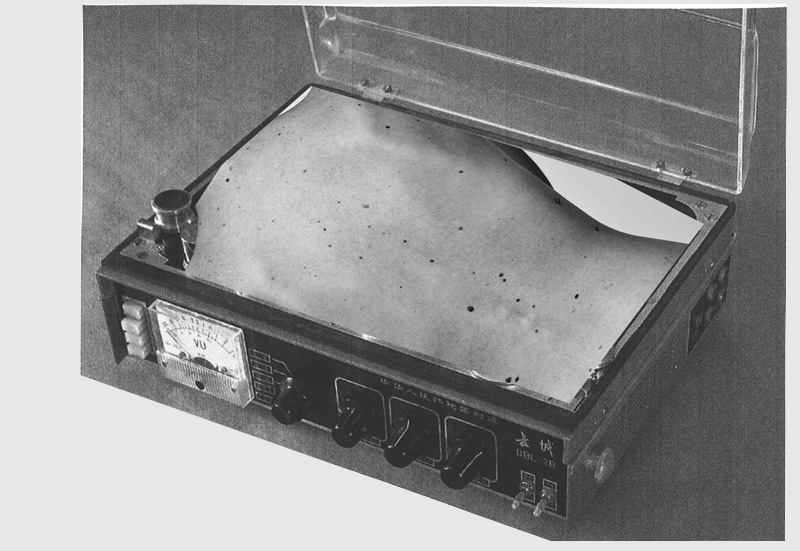 The photographic image of the skin - its freckles perforated to allow light to reach the insides of the instrument – is used as a “control surface”. 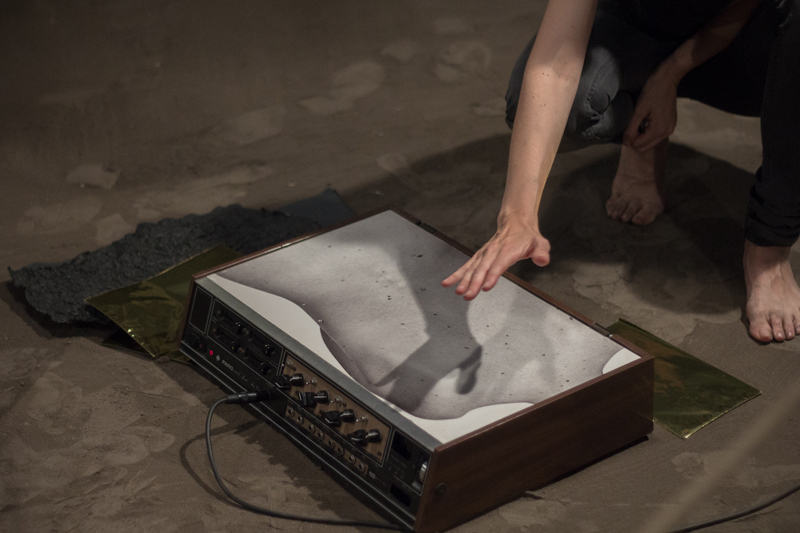 Transforms itself into a sort of map which guides the musician, hinting at the stellar navigation routes followed by great explorers through history.